Sometimes auto accidents are unavoidable. But when they occur because of the recklessness or negligence of another party, the victims deserve compensation. Our legal team at Banks and Jones goes to court on behalf of injury victims every day to fight for the rights afforded to them by our civil justice system. As a high-performance motorcycle rider, attorney T. Scott Jones understands the importance of staying focused when you are driving. Throughout the Knoxville area, our entire team of skilled lawyers is known for being aggressive and relentless on behalf of our clients. Furthermore, we have a reputation with both our clients and fellow attorneys for being confident, competent and easy to work with. 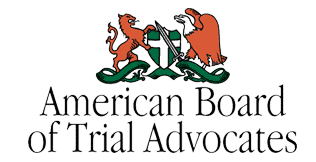 We are fierce trial attorneys who are prepared to do what is best for you — whether that means negotiating a settlement or seeking your rightful compensation in a trial. In 2017, automotive accidents resulted in the deaths of 957 people in Tennessee and 50,174 injuries. (Tennessee Department of Safety and Homeland Security) In every motor vehicle accident, countless factors come into play that impact the extent of a victim’s injuries, including the weather and road conditions, the types of vehicles involved, the speed of the vehicles involved and whether drivers and passengers are wearing seat belts. Car accidents. If another driver’s negligence caused the accident that injured you, you may be able to obtain compensation. Our attorneys know how to work with insurance companies to obtain maximum compensation for injury victims. Motorcycle accidents. A rider of high-speed motorcycles in Knoxville, attorney Jones understands the hazards riders face in a way that few attorneys can. Everyone at our firm provides motorcyclists with passionate and shrewd counsel. Truck accidents. An accident with a semitruck, 18-wheeler or tractor-trailer can be devastating. Our attorneys investigate your accident to uncover who may be responsible: the driver, the truck manufacturer or the trucking company. Uber, Lyft and other ridesharing collisions. If you took an Uber or a Lyft, and your driver was hit by another car, we can help you make a claim. We represent drivers, too, who have been seriously injured because of another person’s negligence. ATV wrecks. You can get seriously injured while off-roading, especially if your group involves a novice rider. Defective parts can also increase the severity of your injuries. Boating accidents. Just because the motor runs in water, doesn’t mean it’s not a motor vehicle crash. We represent boaters, swimmers, fishermen and -women, jet skiers and anyone else who enjoys time in the water. Cyclists and pedestrians. Drivers tend to ignore people on bikes and on foot – but Banks and Jones doesn’t. We know your rights, and we fight to uphold them. We accept cases on contingency, so you do not pay attorney fees unless we recover compensation for you. Allow us to help you hold the responsible parties accountable for the consequences of their negligence or recklessness. 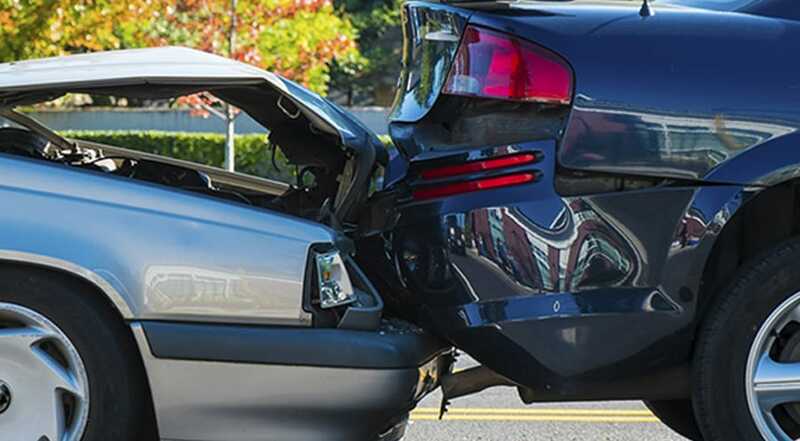 Car accidents, truck accidents and motorcycle accidents occur every day, and while sometimes nature is to blame, often the culprit is a negligent person or party. At our firm, we understand the importance of moving quickly to assist accident victims, especially in Tennessee, where the statute of limitations for personal injury claims is only one year. Our highly professional injury lawyers at Banks and Jones are not opposed to taking risks when they pay off for our clients. If you have been injured in a car, truck or motorcycle accident, our aggressive legal team can assist you with filing a claim. Call 865-407-2122 or contact our law firm to schedule a consultation with one of our experienced trial attorneys. Fight 2 Win!